Move right in. Nothing needs to be done with newer kitchen with counter tops, refaced cabinets, hardware and lighting. Appliances are included with a convection oven. Bathroom is also newer with quart counter tops lighting, tub surround and faucets. Amish installed metal roof in 2014. Water heater in 2012. The home also has newer windows. Back yard is perfect for cook-outs. Garden shed for storage. This home will sell quickly. Directions:South on Capital to Harrison east, take first right on Lexington. Turn left on Providence , then left on Princeton. 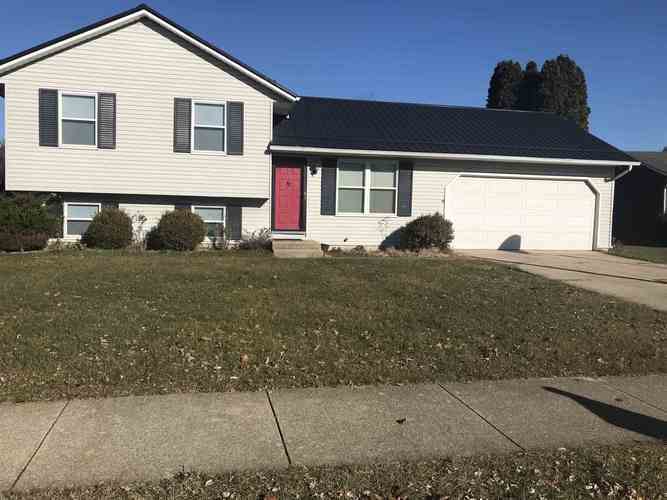 Listing provided courtesy of Premier Properties of Michiana Inc..